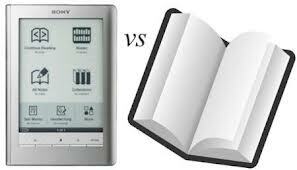 The debate between digital books and paper books has remained an issue since the introduction of the first e-readers in the mid 2000s. The e-book reader was invented as a way for people to store many books on one device and hopefully reduce many of the costs associated with traditional books. 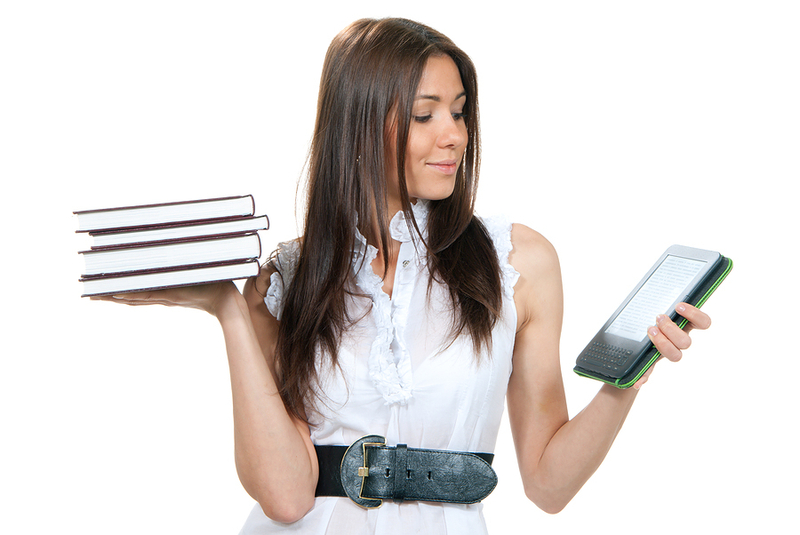 Digital books accounted for 31 percent of book sales in the United States in 2012. Digital books cut back on many of the costs of print books. Print books use manufacturing machines to print the books, fuel to transport the books, trees and other materials to make the books, and recycling centers to dispose of the books. Using a digital format reduces the amount of materials used to make books and reduces the carbon emissions associated with book production- but only if the world actually starts making fewer books. Here’s where it starts to get murky: according to the article “The Price of the Paperless Revolution” by Ted Genoways, an e-reader uses about the same amount of energy and materials as 40 or 50 books. With 10 million e-readers expected to be in use within the next few years, users would have to replace 25 million books with digital copies. In general, it takes about 5 years of reading a book on a digital device to match the carbon footprint of traditional print reading. Since most people replace their digital devices within two years, reading books on an e-reader can take up to 250 percent more energy and resources than print reading, according to the study “Are eReaders Really Green?” by Nick Moran. So should you throw out your e-readers and simply read books? E-readers provide huge benefits over traditional books, such as easy portability and the ability to read books from a computer-based device.